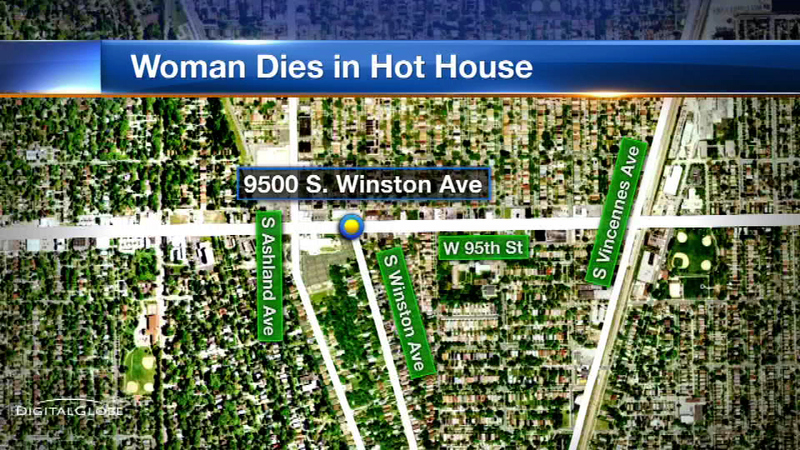 CHICAGO (WLS) -- The family of Mary Griffin is suing a heating and cooling company after the 90-year-old woman was found dead in a home where the thermostat was 150-degrees. Care N Comfort installed a boiler and thermostat in the elderly woman's home, located at 95th and South Winston, the day before she was found dead. In the lawsuit, her family said the home was so hot that the glue holding the ceiling tiles had melted. An autopsy lists heat stress as a contributing factor in Griffin's death. Care N Comfort has not commented on the lawsuit.